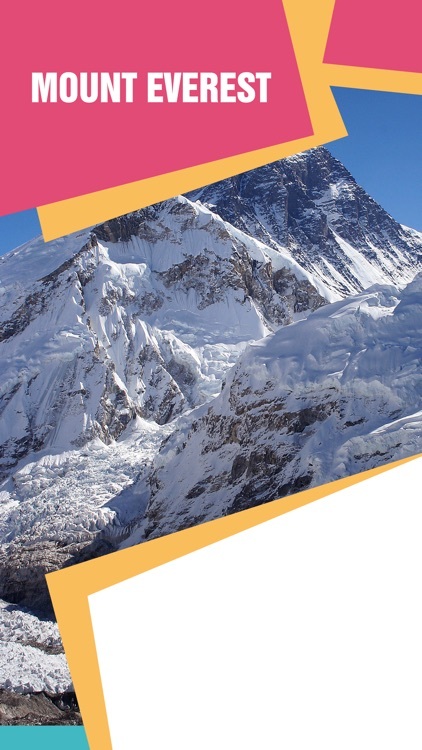 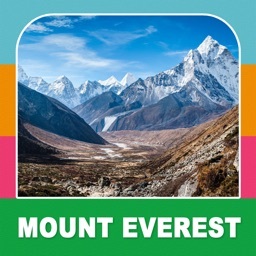 Tourism info - History, location, facts, travel tips, highlights of The Mount Everest. Hotels - Hotels near to The Mount Everest. 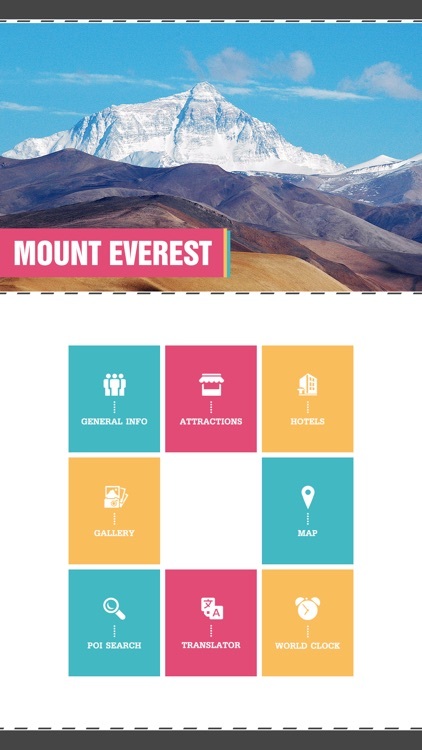 Hotel description, map, reviews, address, contact numbers, price, key facts etc. 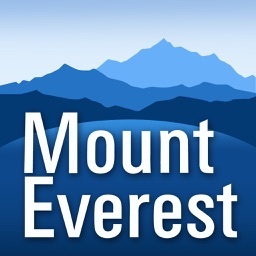 Map - Interactive map of The Mount Everest. 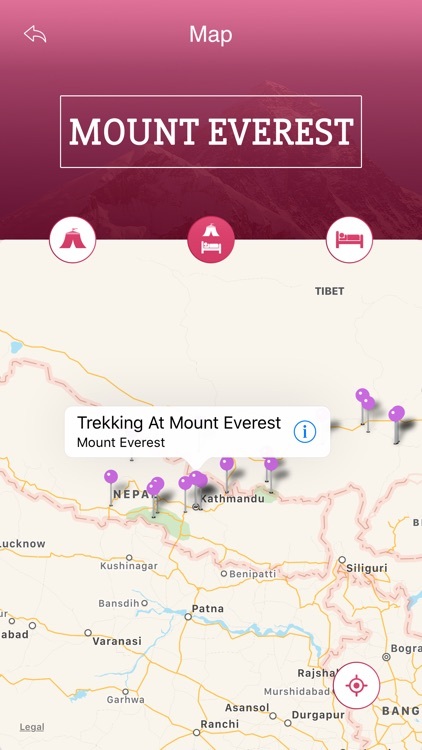 Search for places and addresses in The Mount Everest. 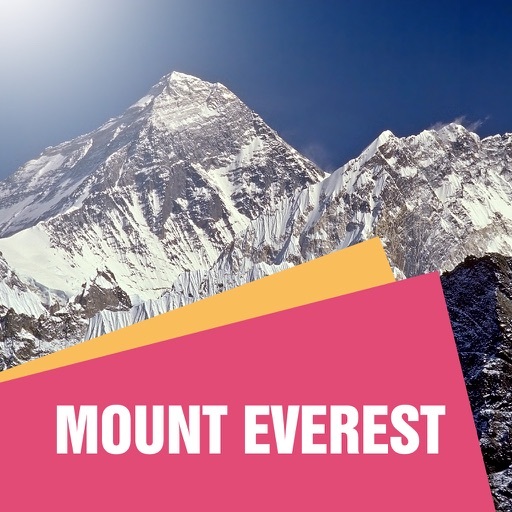 Photo gallery - Most beautiful photos of The Mount Everest. 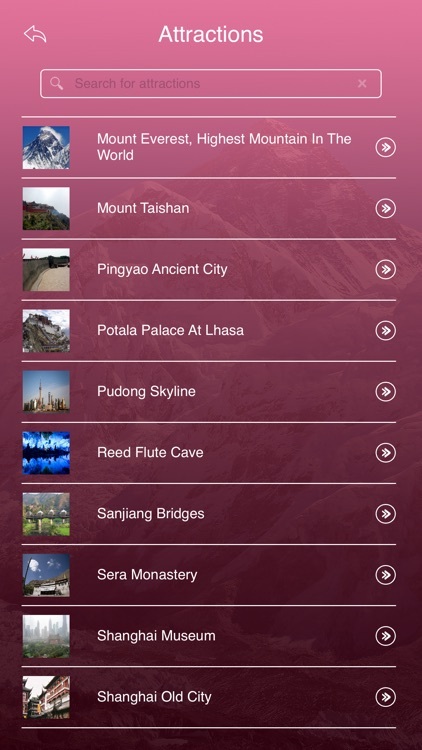 POI Search - Search everything at Mount Everest. 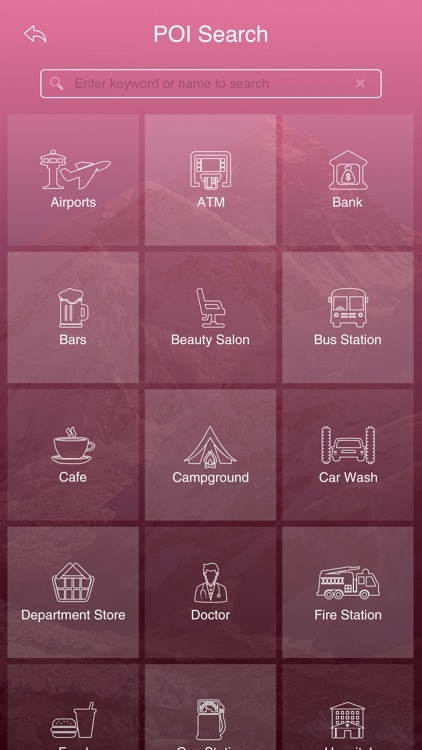 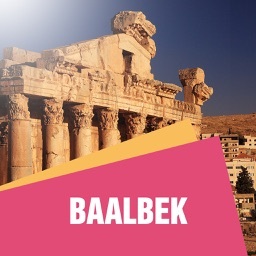 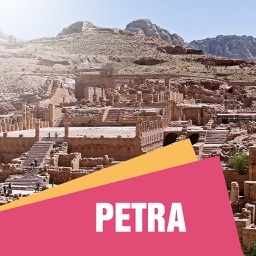 (Hotels, Restaurants, ATM's, Lodges, Hospitals, Airports, Railway Stations, Drug Stores, Travel Agencies etc).